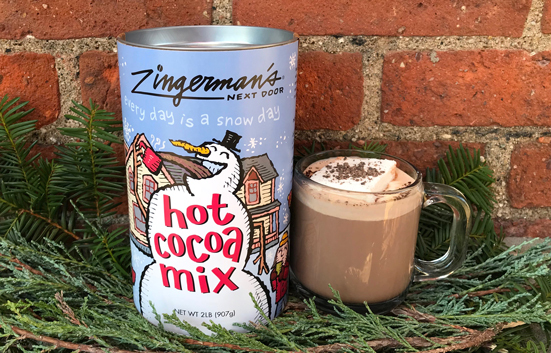 Every day feels like a snow day with a cup of hot cocoa in your hands! In this JUST FOR KIDS tasting, we’ll be exploring the world of hot chocolate and tasting some of the best mixes we have on our Next Door Café menu and shelves. We’ll learn about some of the companies that we source our cocoa from, how these mixes differ from what you might find at the supermarket, and maybe come up with an answer to this important question: whipped cream or marshmallow on top?